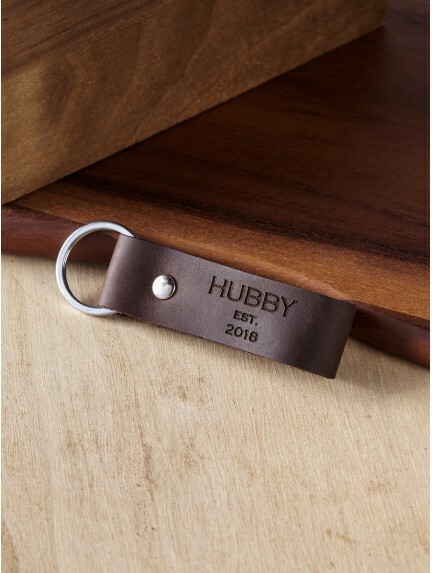 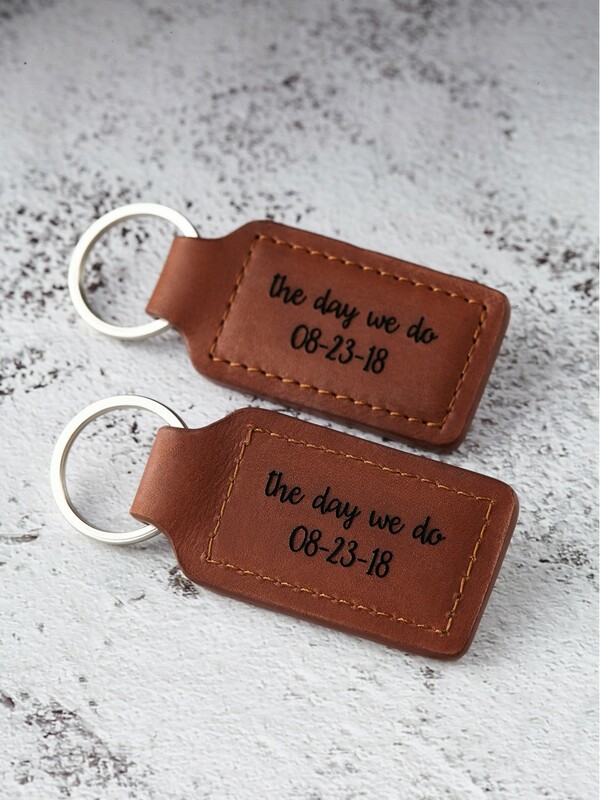 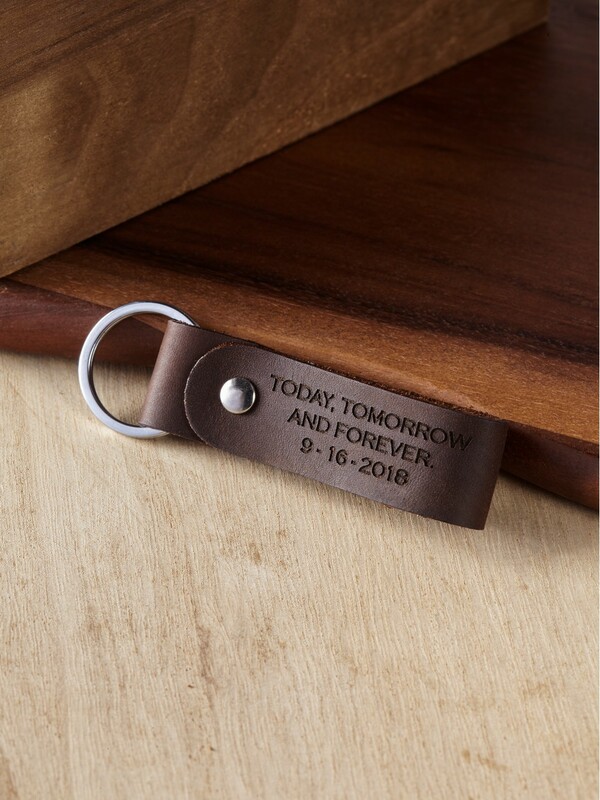 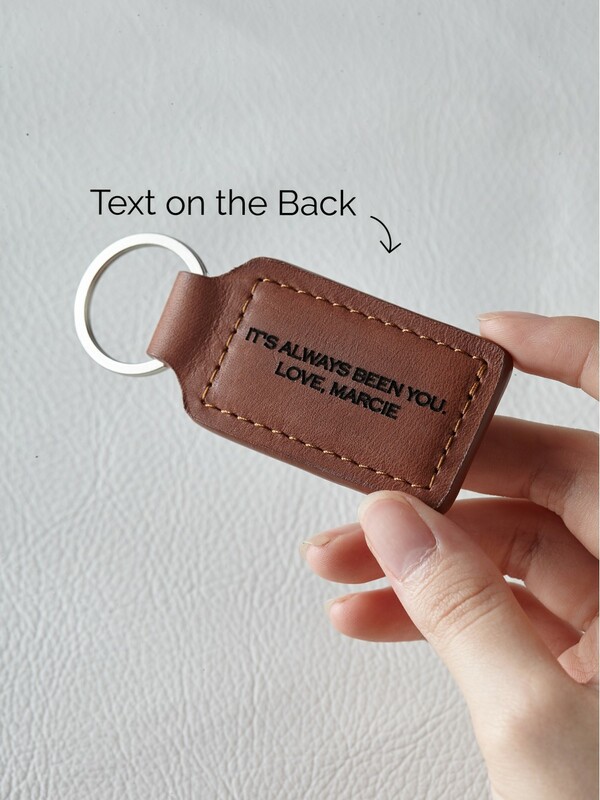 Find unique Valentine's Day gifts for him that are custom-made and personalized to order in our in-house workshop. 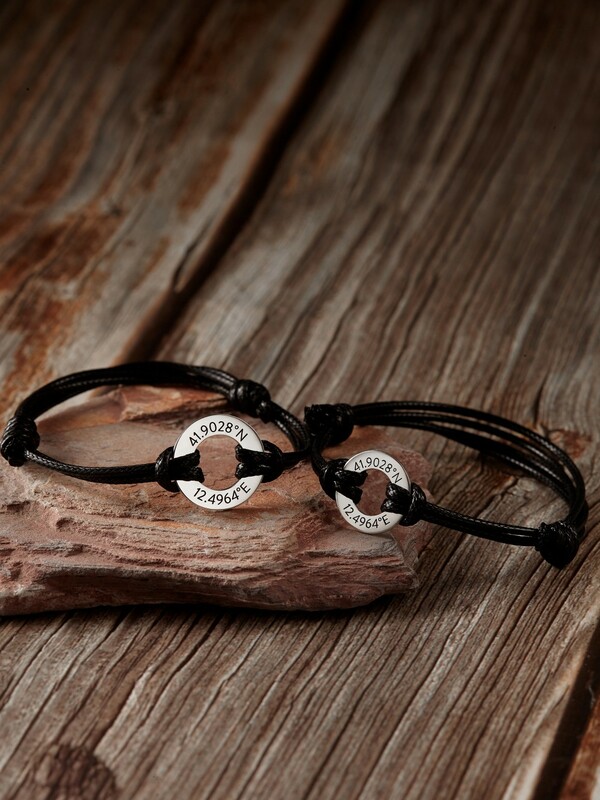 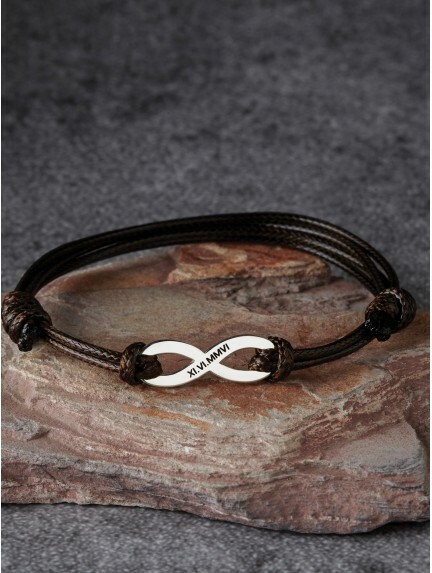 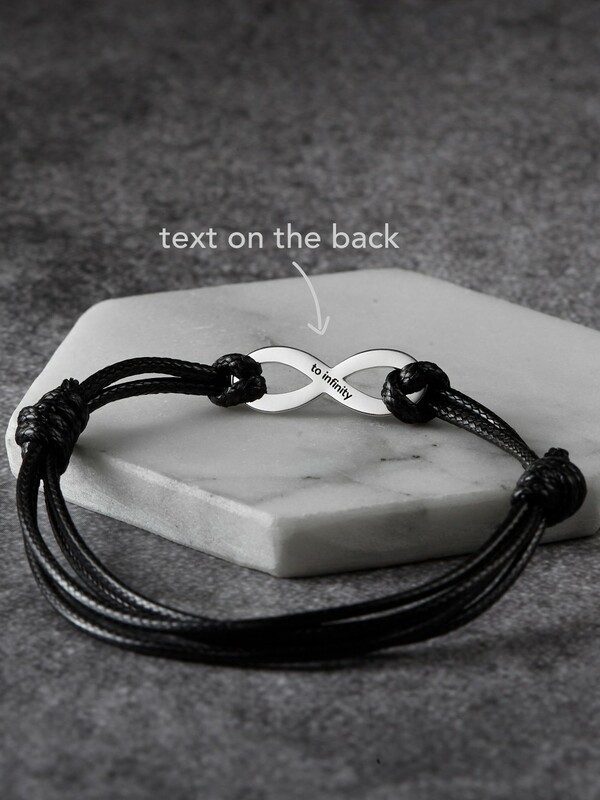 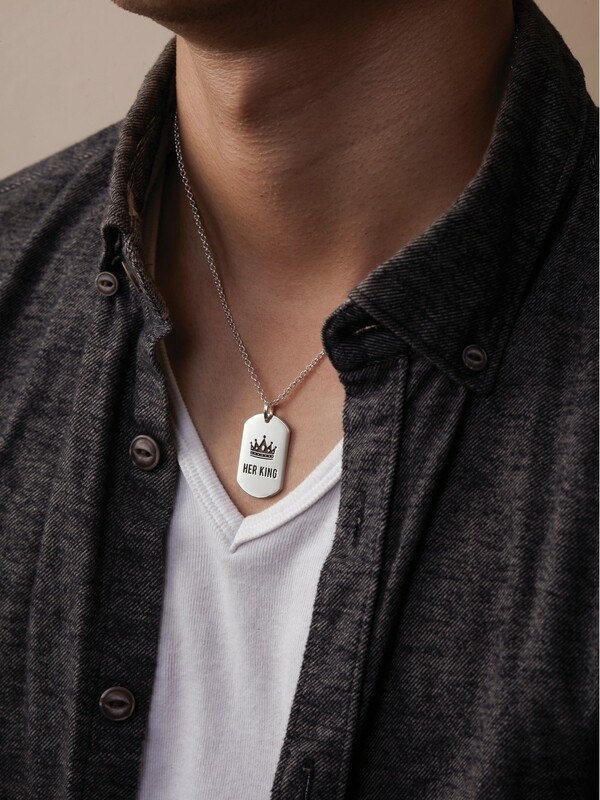 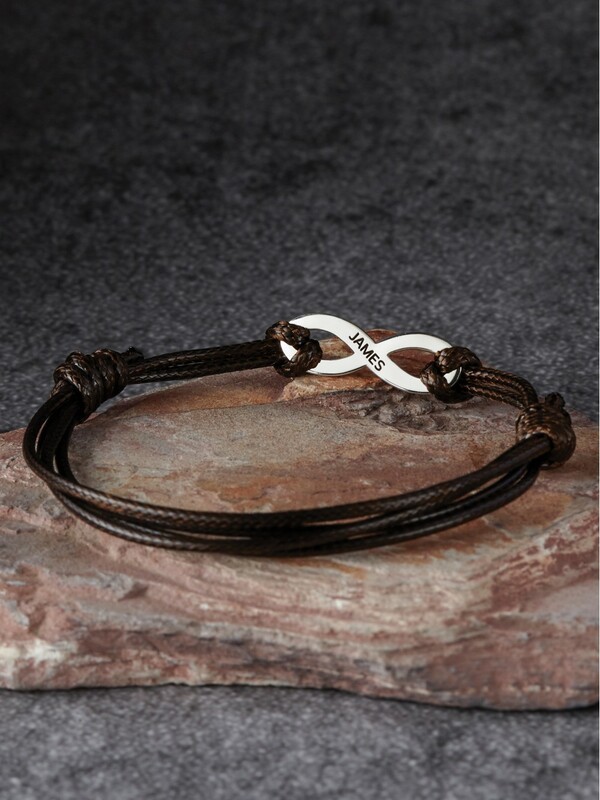 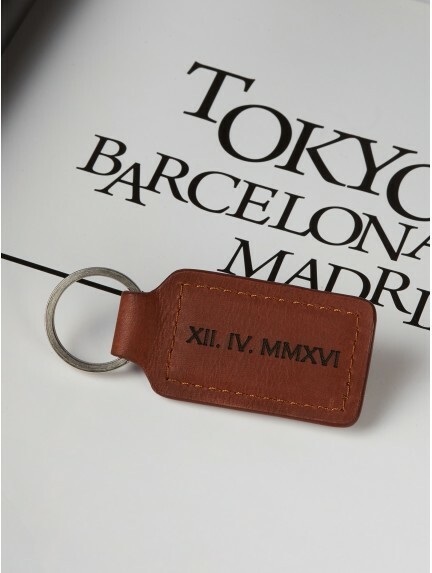 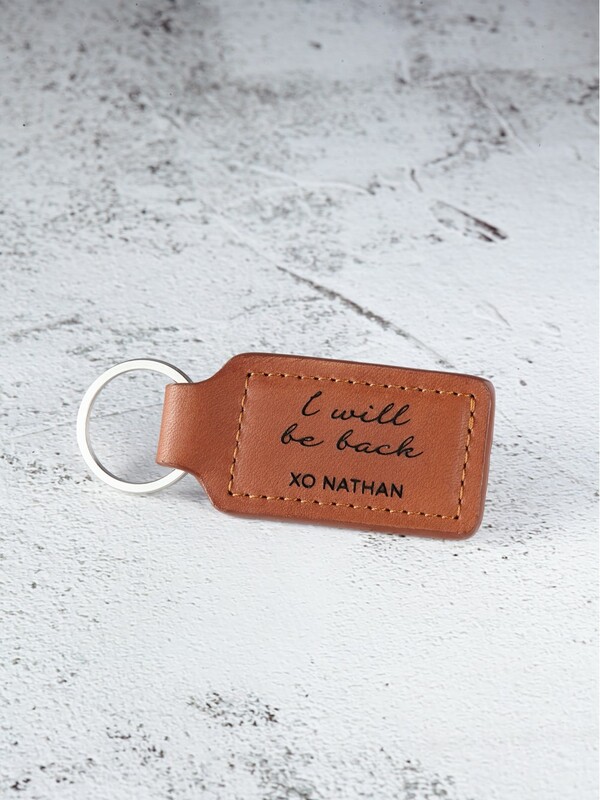 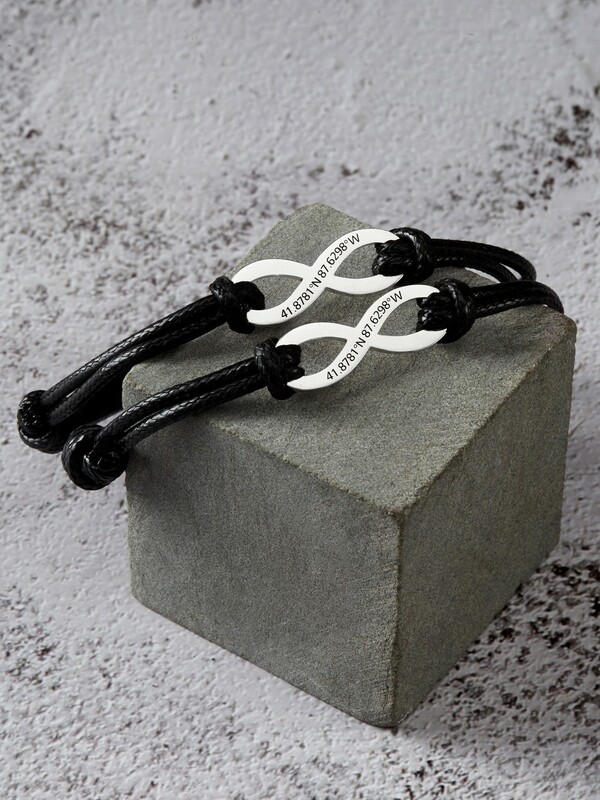 Painstakingly handcrafted from quality materials such as leather and sterling silver, every piece is a perfect gift of love for the man of your life. 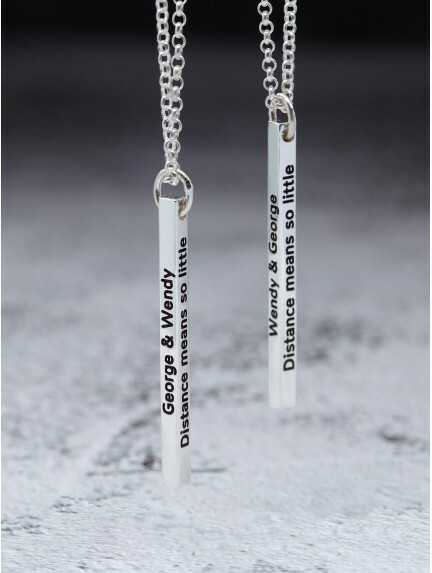 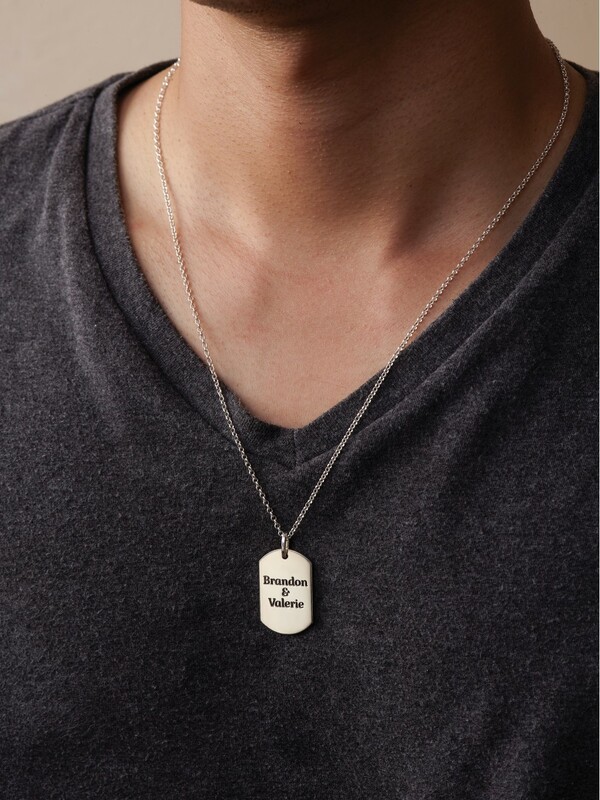 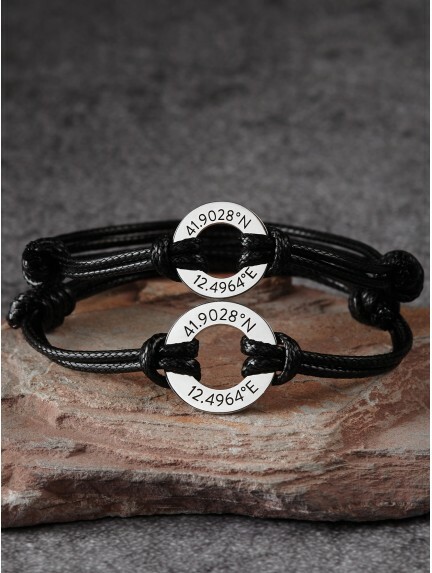 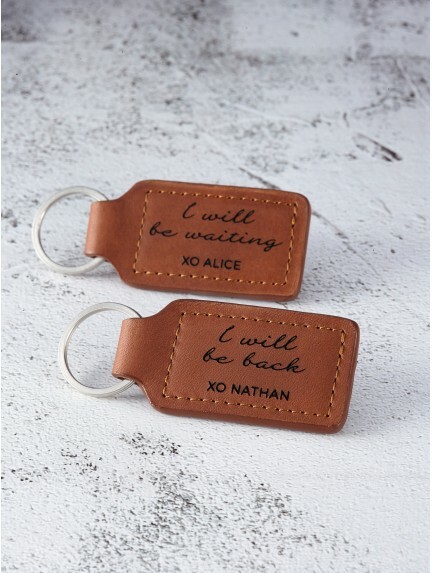 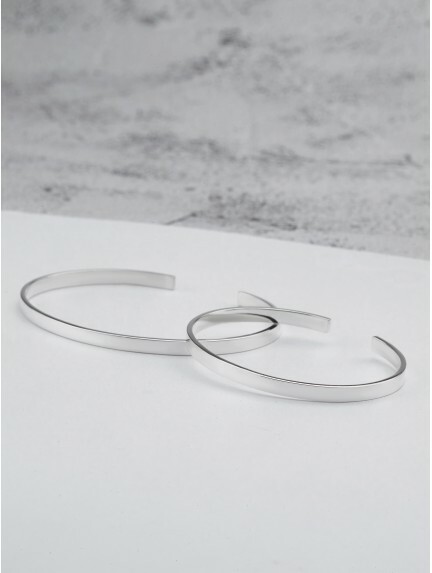 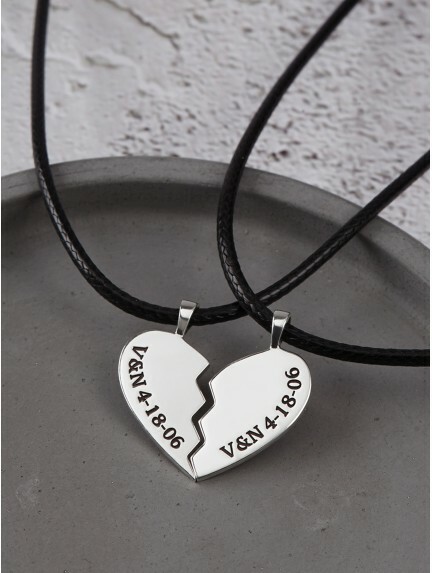 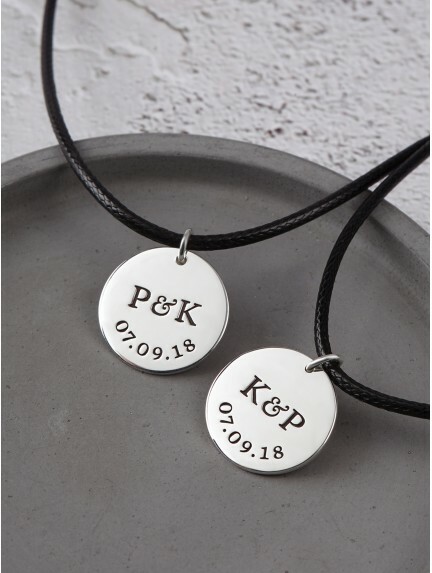 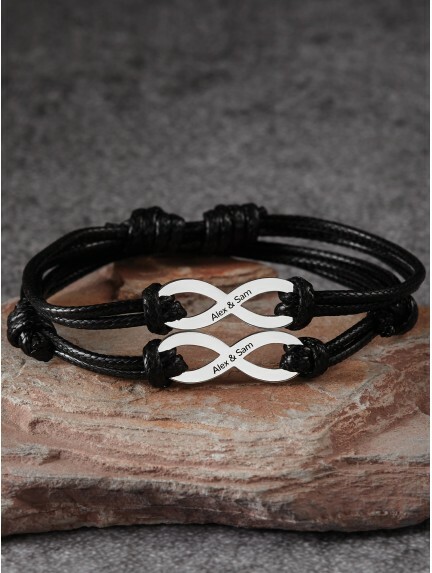 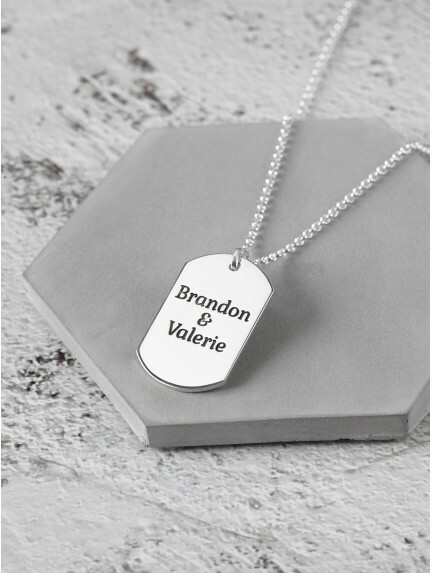 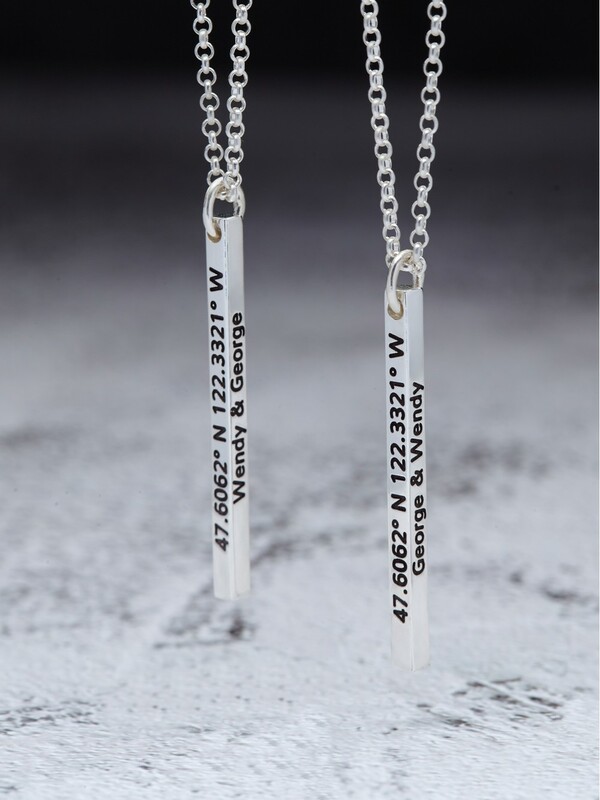 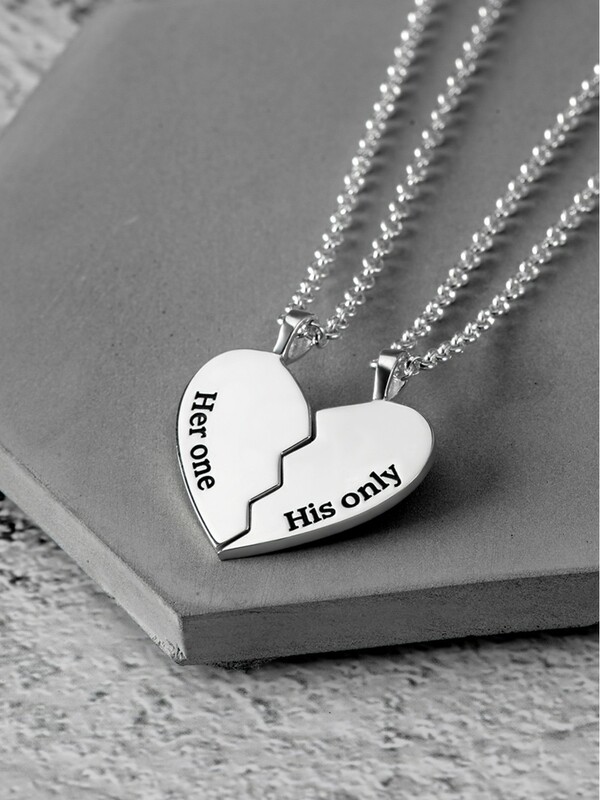 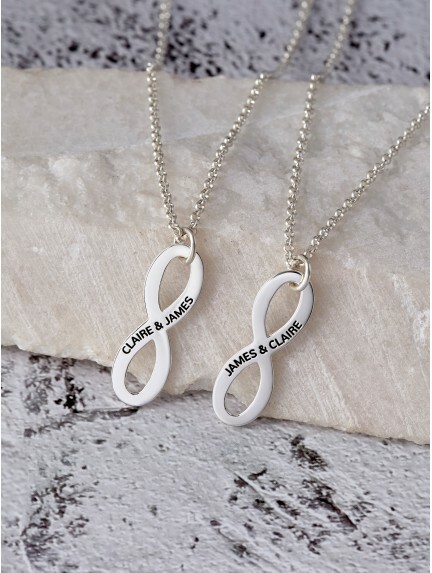 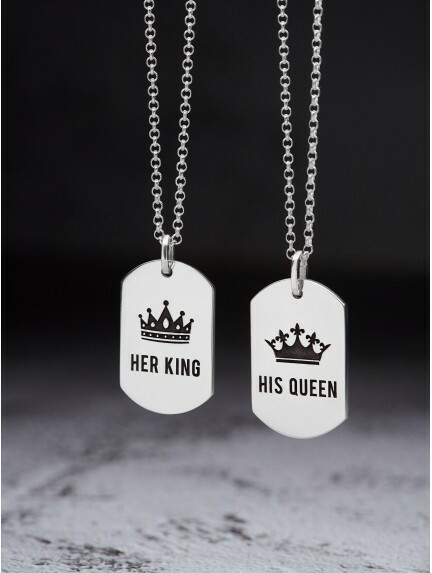 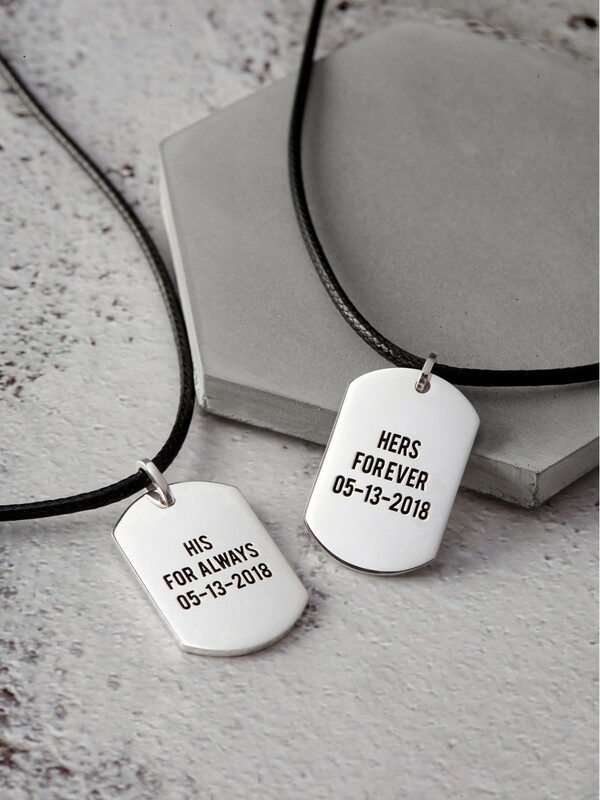 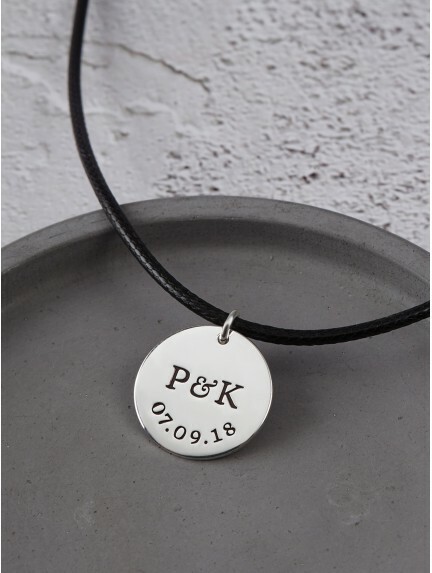 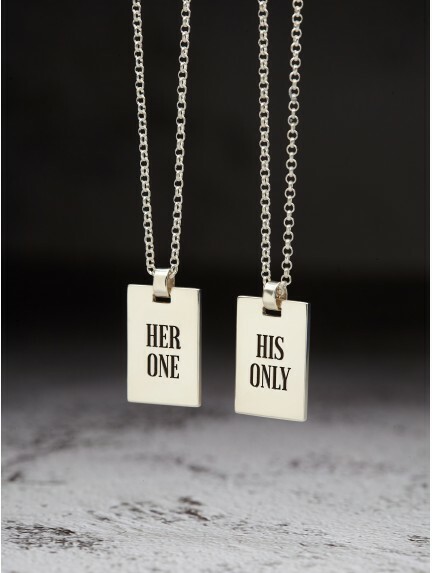 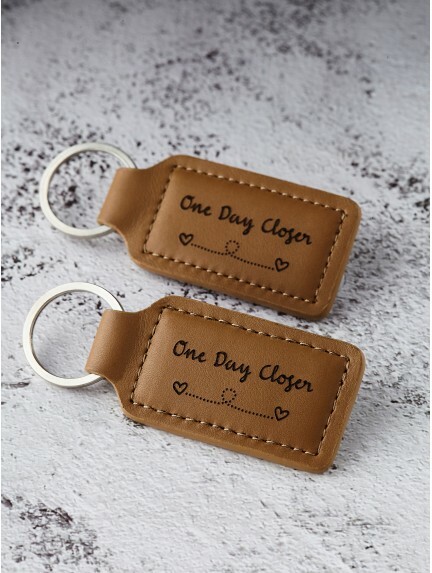 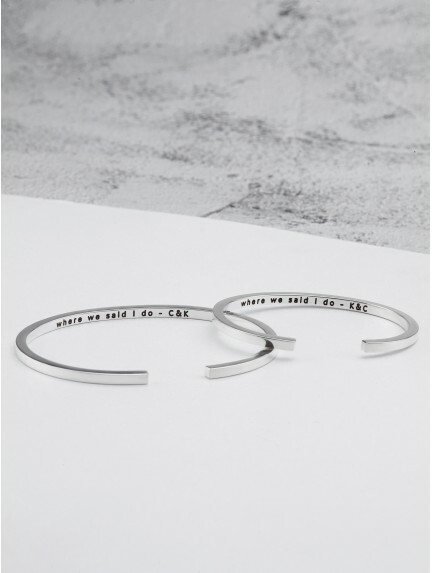 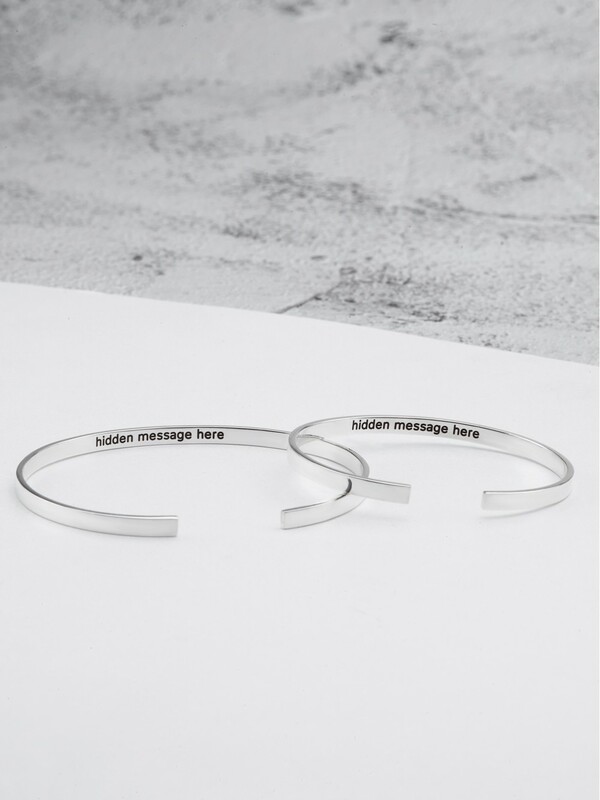 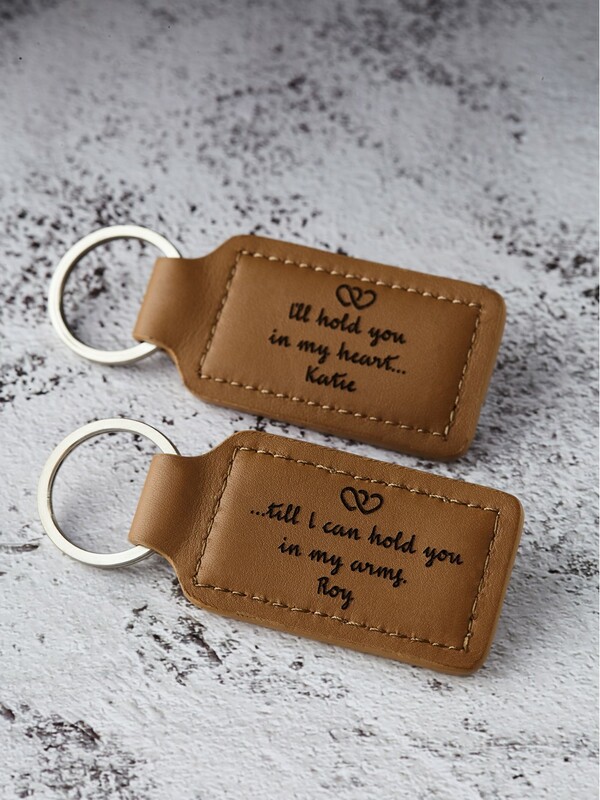 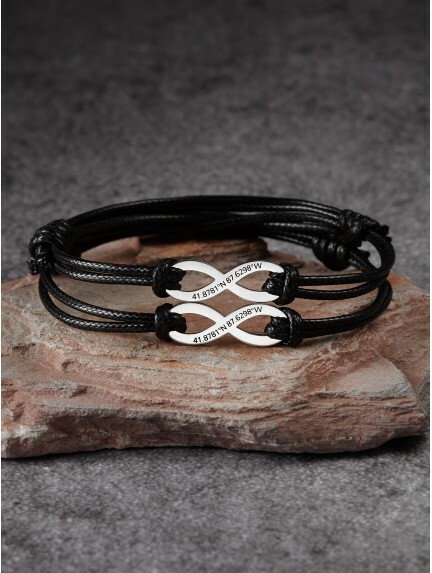 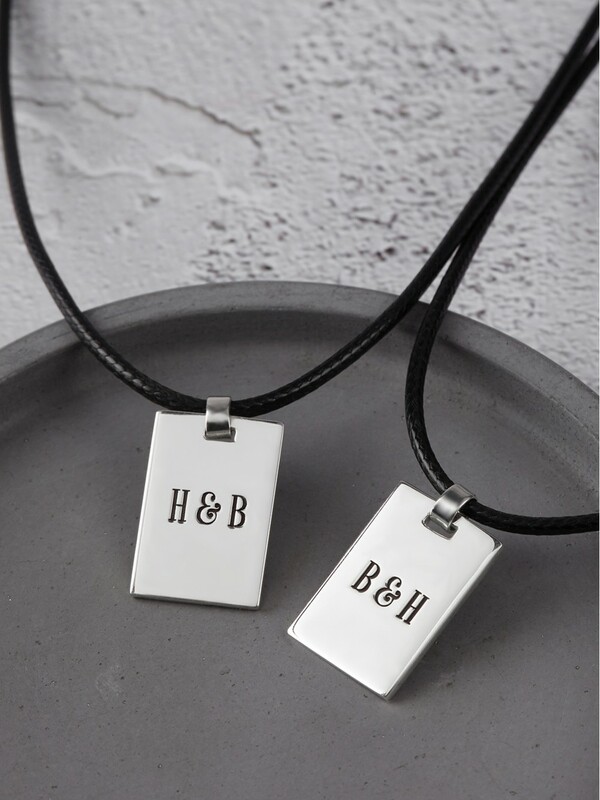 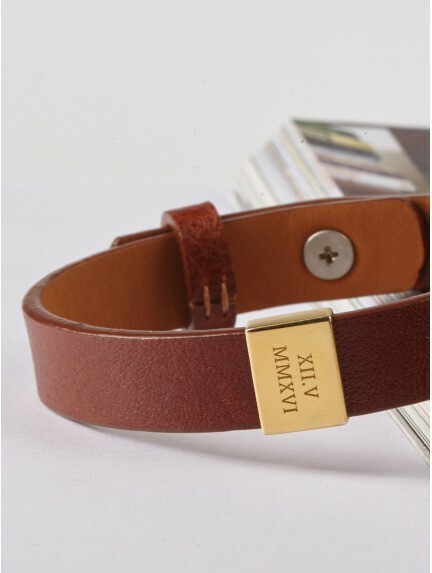 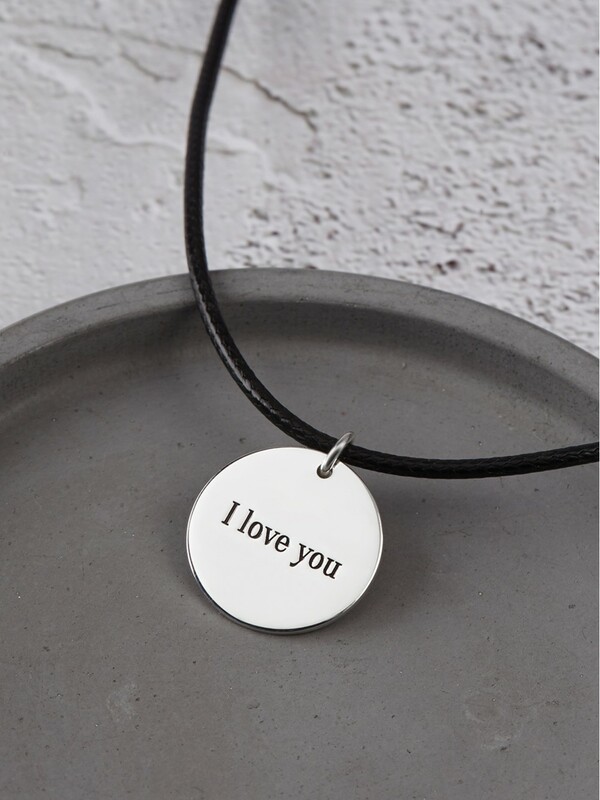 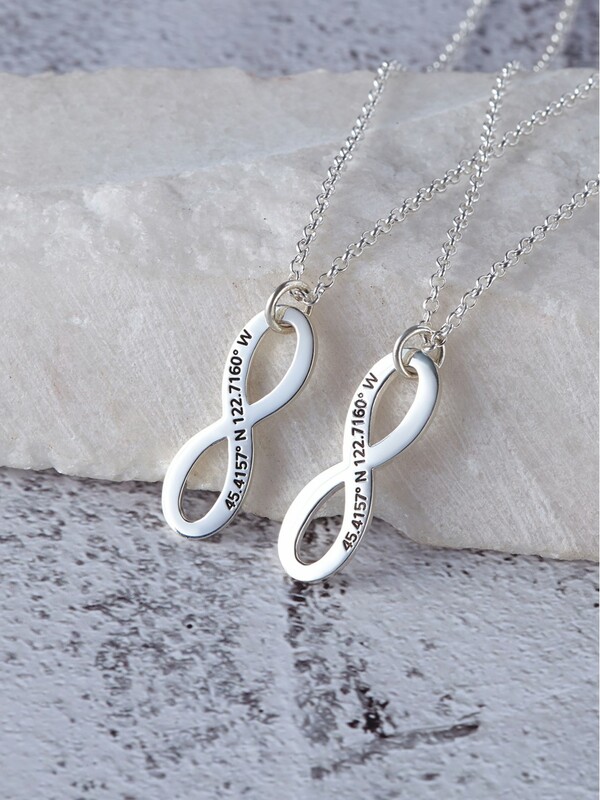 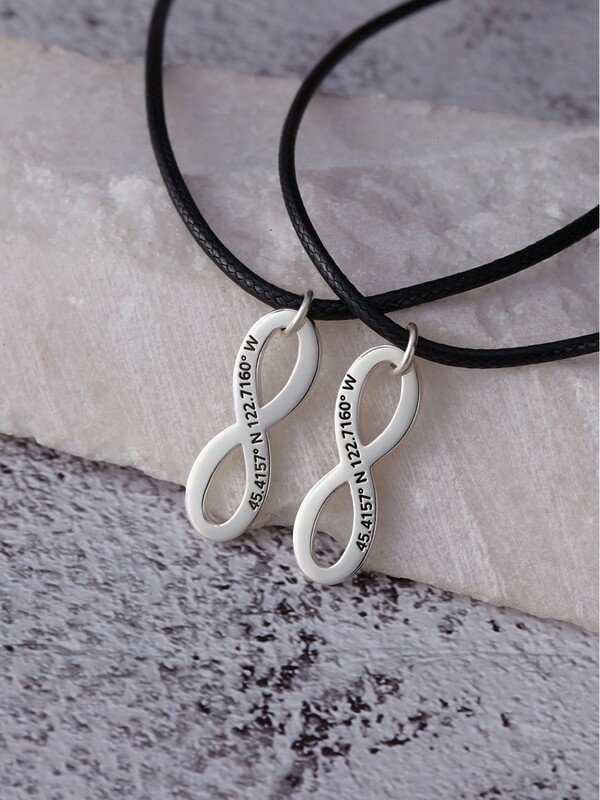 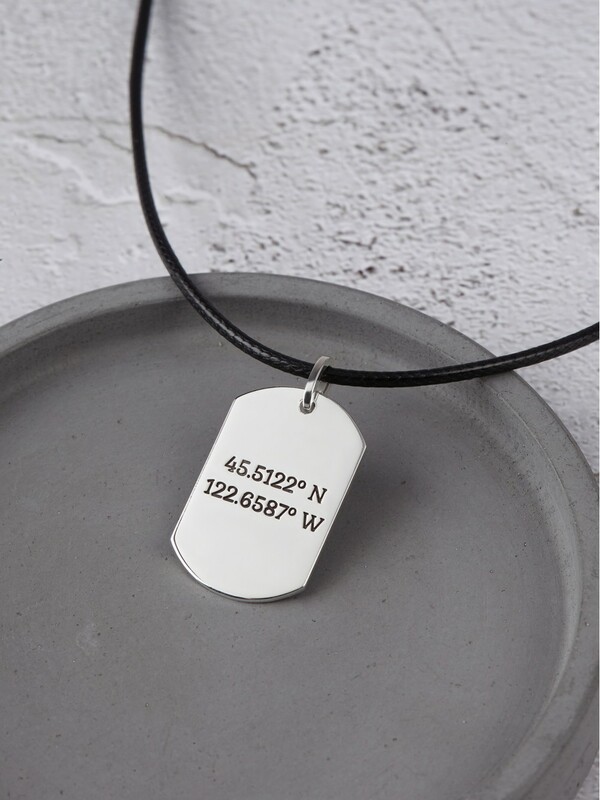 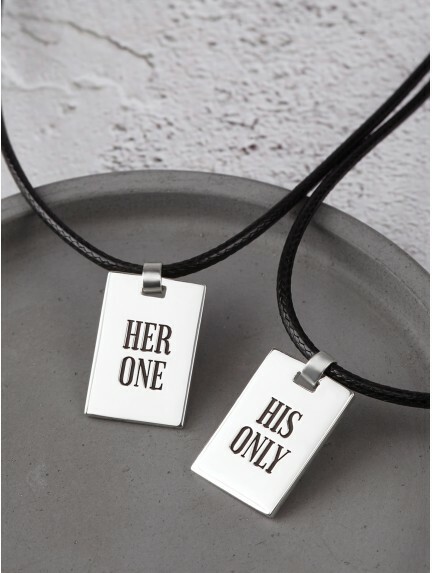 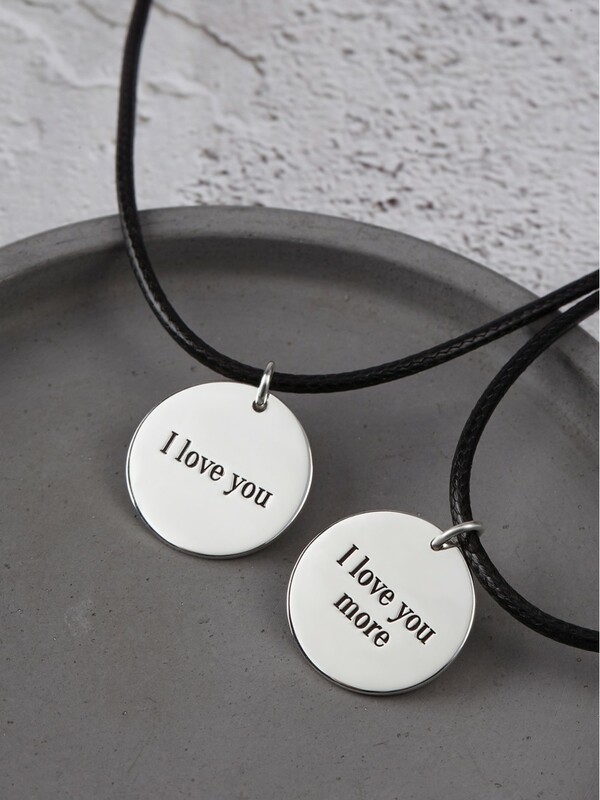 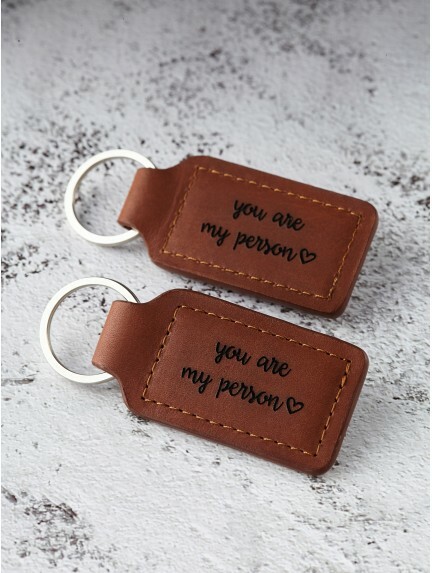 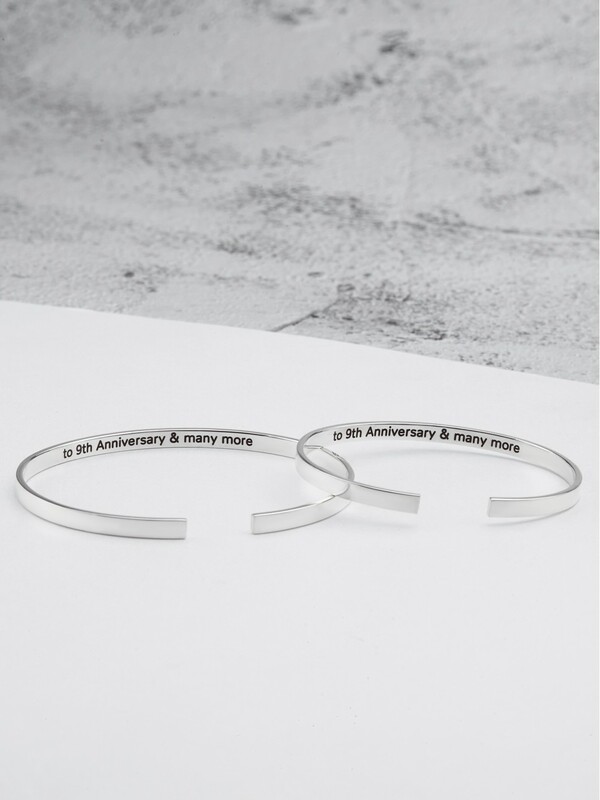 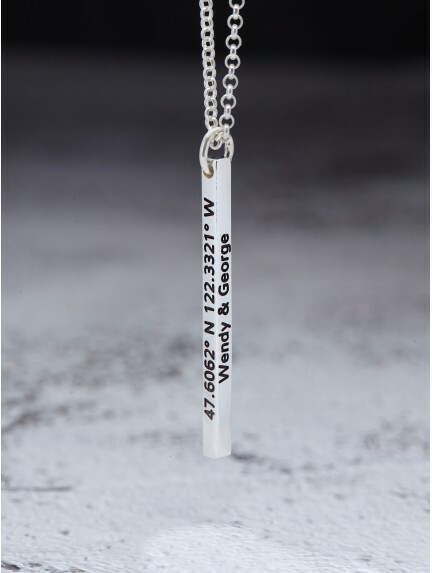 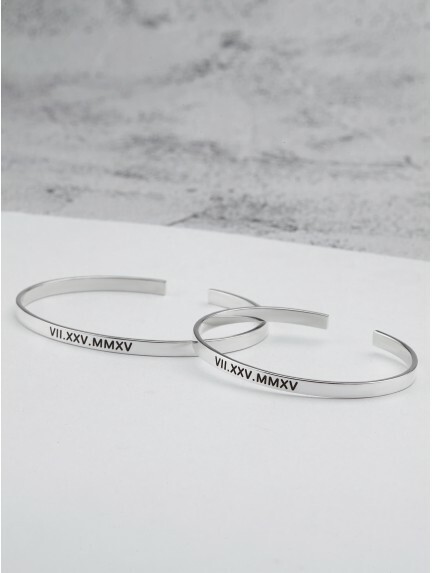 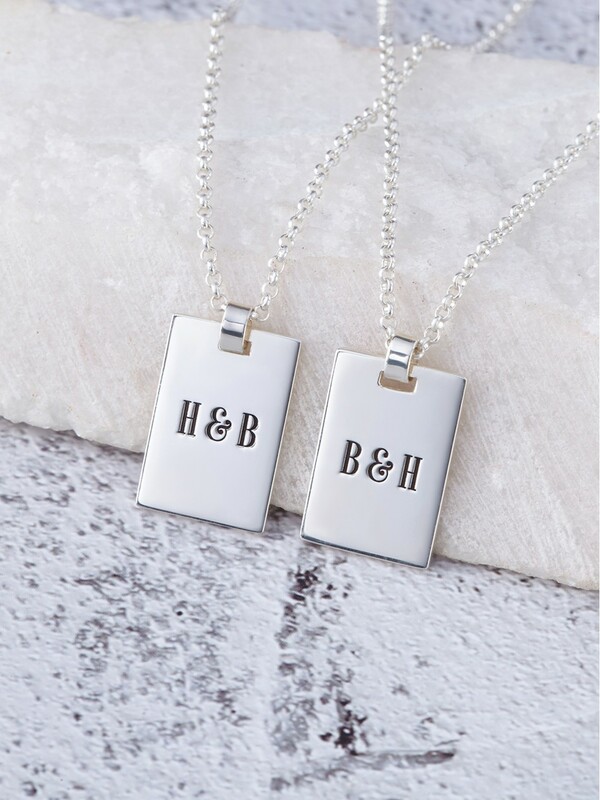 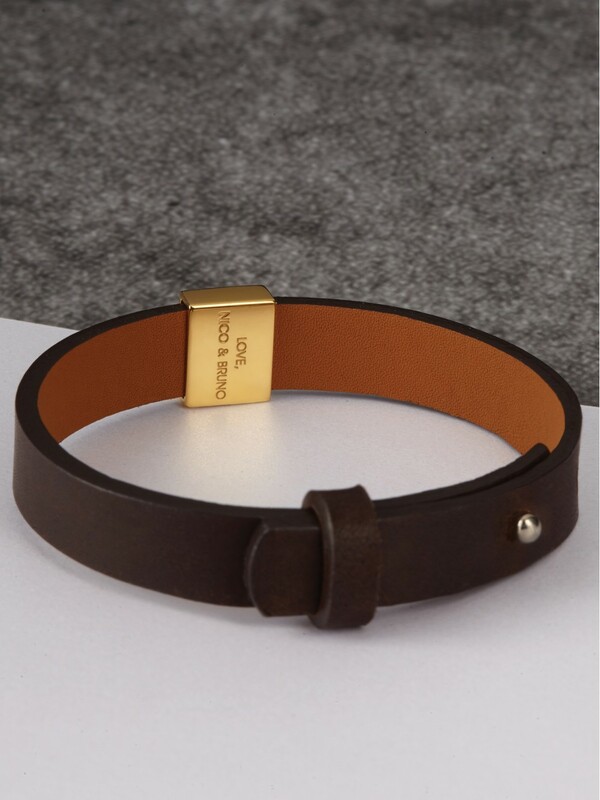 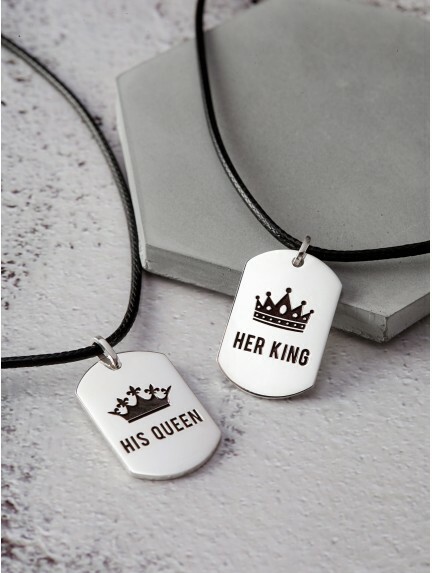 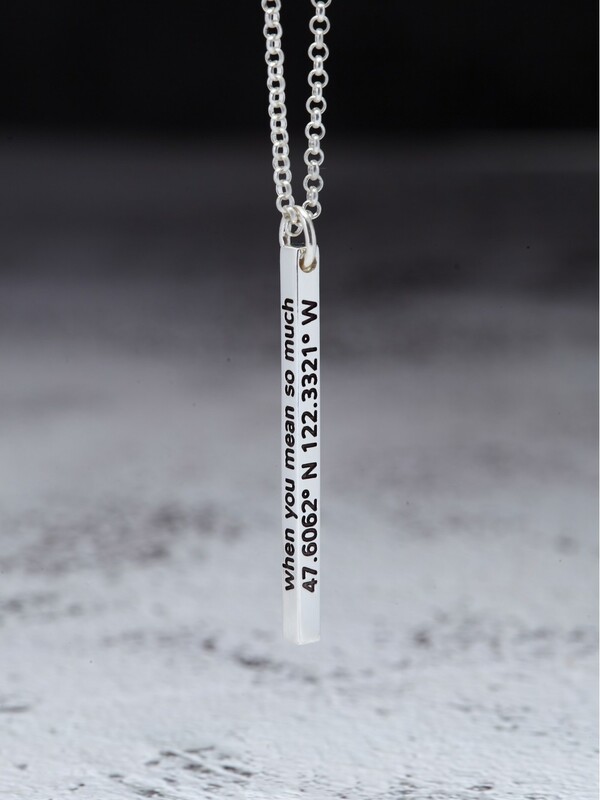 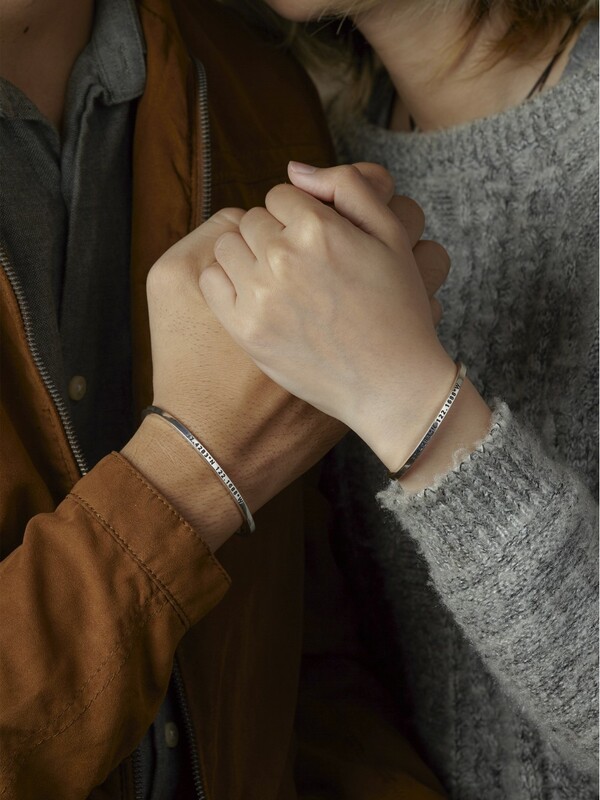 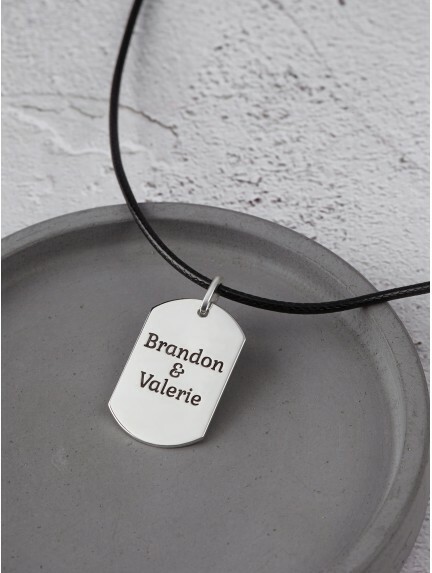 These Valentine's gifts range from cute Valentine's Day gifts for him and her such as couple necklaces and bracelets to funny Valentine's Day gifts that will make him laugh out loud.